Periodically, someone will ask me what my most- and least-favorite book projects have been, and the answer to both questions is the same: my latest one. That is, after all, what I have been most excited about and engaged with recently, and any exciting fieldwork I did for the latest book is the most memorable. It is also, however, what has inflicted the most recent physical and emotional stress, and other things have suffered because of my disproportionate use of time and other resources on it. 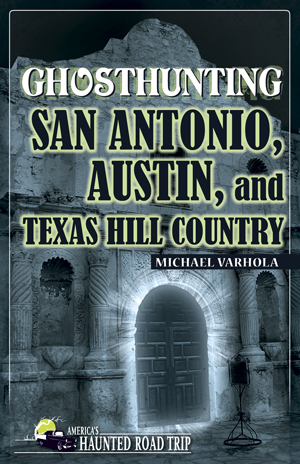 Of all the projects I have worked on for the America’s Haunted Road Trip series of travel guides, however, Ghosthunting San Antonio, Austin, and Texas Hill Country has definitely been my overall favorite for a variety of reasons. One is my love for the American Southwest. Its unique, violent, and colorful history makes it a fun subject for research, writing, and road trips, as well as a likely locale for haunted places. 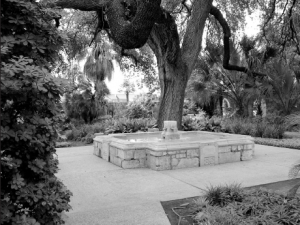 Another is the almost iconic distinctness of the places I selected for inclusion in this book, which include everything from wilderness areas that have existed for time immemorial to ancient missions, grand hotels, and great public buildings. In addition, we changed the format of this book, so it’s even more useful to people using it as a guide on their own haunted road trips. Foremost among these improvements is a robust section of Additional Haunted Sites, which contains entries on 60 locations, effectively tripling the number of places covered in earlier AHRT books. Suffice it to say, I hope that my love for the subject matter covered in this book and the effort I have put into it will make it a valued resource for readers, and make it one of their favorite volumes in the series as well. 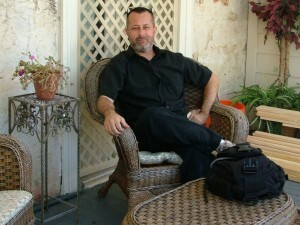 About the author: Michael O. Varhola is a writer who has authored or coauthored 34 books and games — including the swords-and-sorcery novel Swords of Kos: Necropolis, and two fantasy writers guides. Michael is the editor-in-chief of d-Infinity game magazine, and editor of the America’s Haunted Road Trip series of ghosthunting travel guides. He lives in Hill Country, TX. 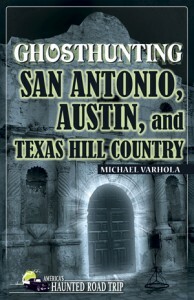 Ghosthunting San Antonio, Austin, and Texas Hill Country is the latest of Michael O. Varhola’s books. 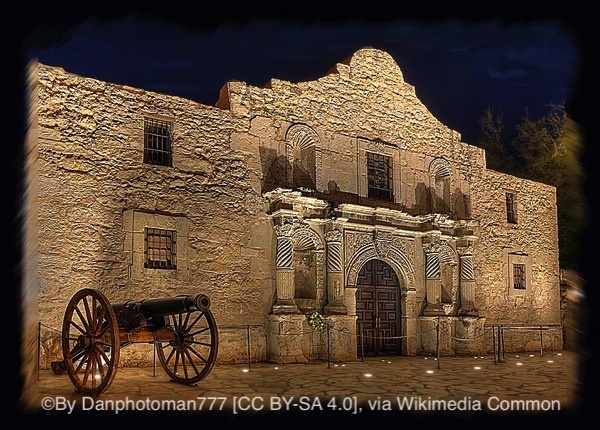 The guide covers 30 haunted locations in or around the cities of San Antonio and Austin and throughout the region known as Texas Hill Country, collectively one of the most haunted places in the country. 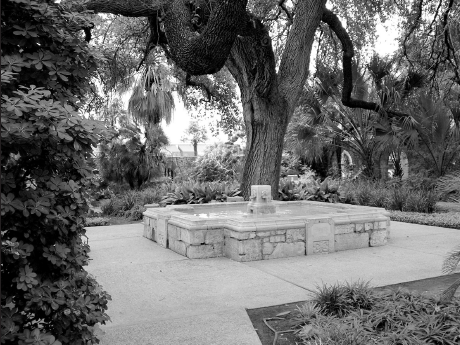 Each site includes a combination of history, haunted lore and phenomena, and practical visitation information.